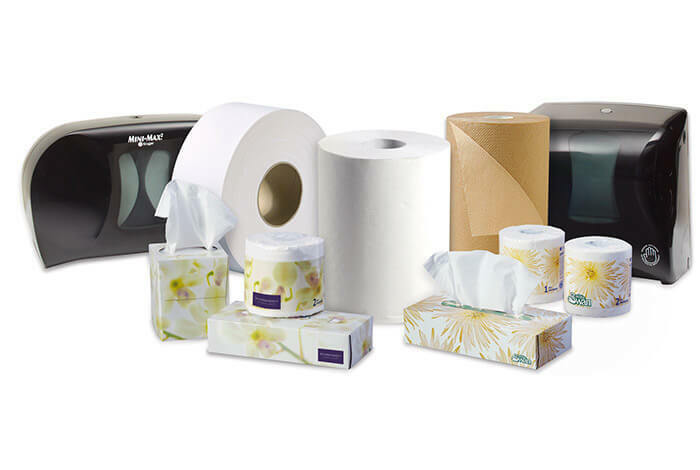 Products - Tissue products - Kruger Inc.
Kruger Products is Canada’s leading manufacturer of quality tissue products for household, industrial, and commercial use. 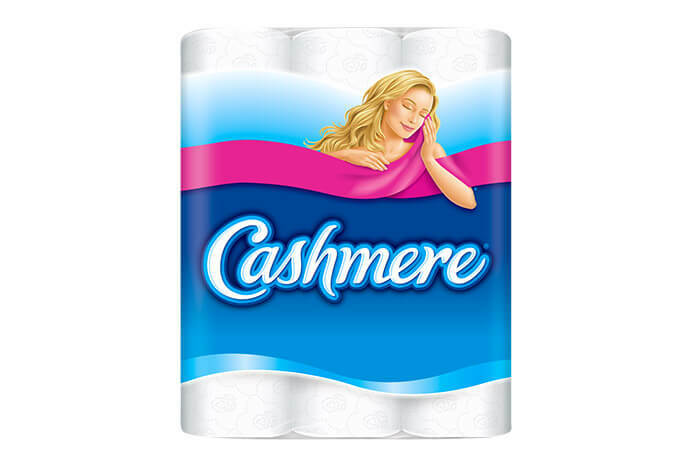 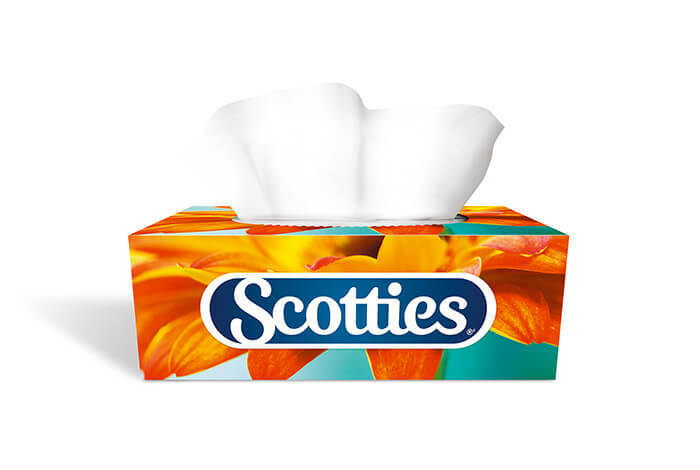 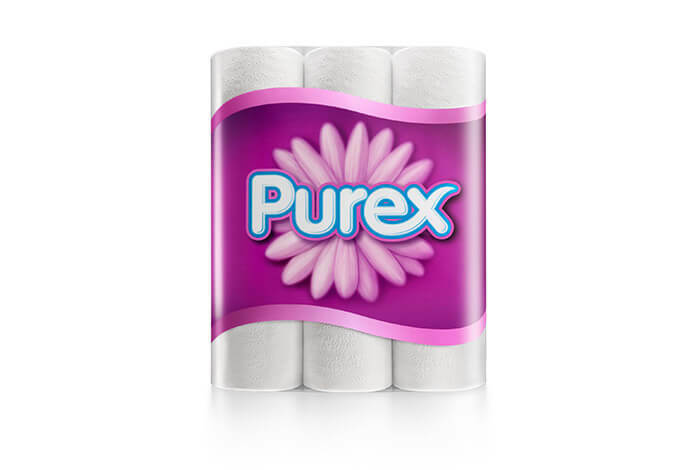 We are proud to offer a large selection of Canada's favourite tissue brands for every room in your home. 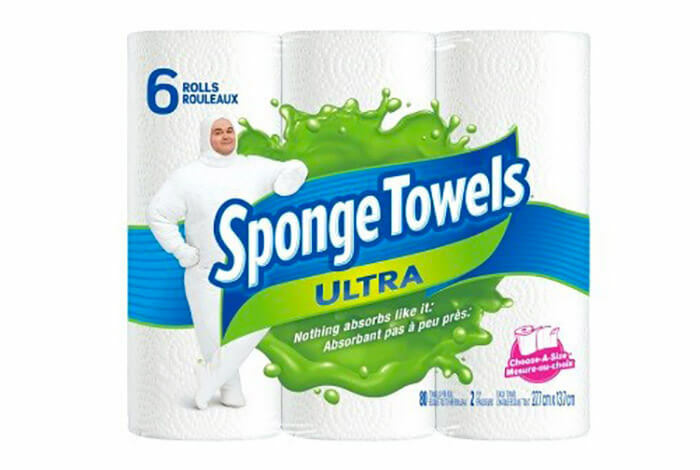 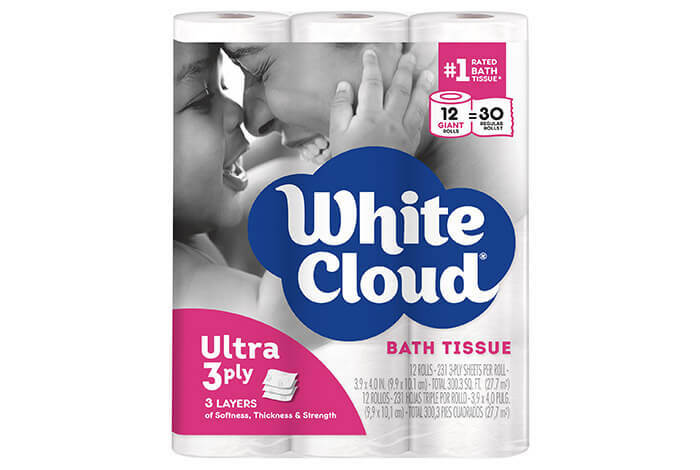 The tissue product trademarks appearing in this website are the exclusive property of Kruger Products L.P. when marked with a ™ or ® and of Kimberly-Clark Inc. (“Kimberly-Clark”) used under license when marked with a ®‘. 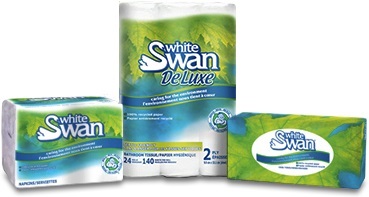 Forest Stewardship Council®, FSC® and FSC® logo — Forest Stewardship Council, A.C.